Those who have never lived without it or needed to worry about the lack of it take electricity for granted. But there are still many in today’s world who are living without this basic amenity. 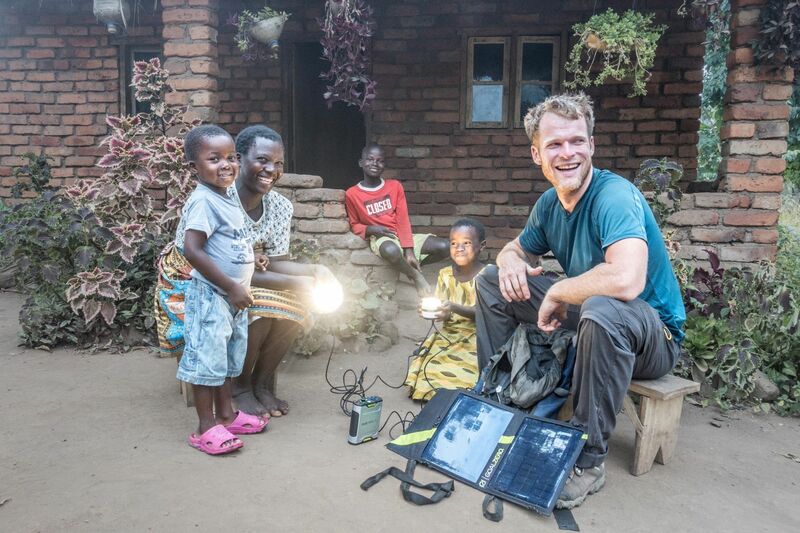 Malawi, for example, is one of the countries in the world with the lowest access to power, with just 11 percent of the overall population connected to electricity. With access to electricity being directly linked to a population’s well-being, around 90 percent of Malawi is being held back from a chance at a better life. 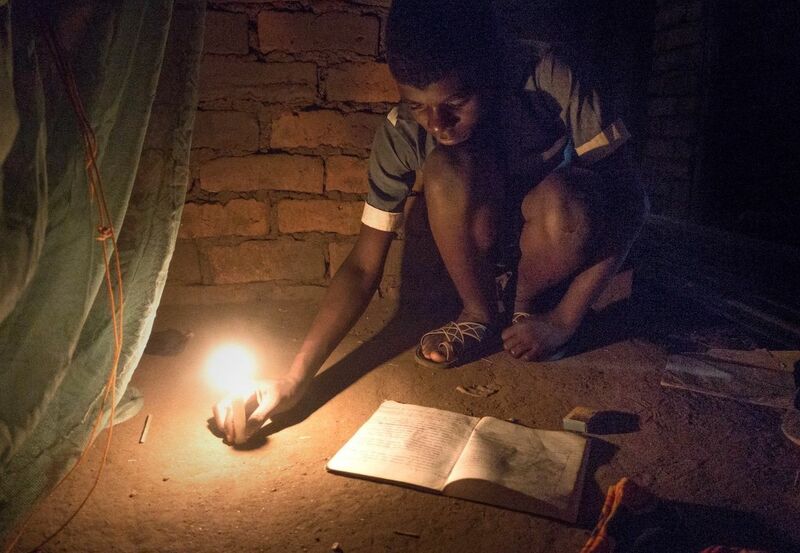 One of the elements essential to an improved quality of life is better access to education, and without electricity, schools cannot use modern technology and obtain essential information, and students cannot do schoolwork after dark. With the help of the Dream Lights project, that’s about to change. There are schools in rural Malawi, and eager to learn, young Malawians attend dutifully. One problem standing in the way of the students’ success, however, is the lack of light. Children are generally expected to perform a variety of chores once they return home from school, including fetching water and tending to animals, and the sun often sets by the time they’re done. Since there is no electricity, there is no way for students to study at home, except by the light of dim candles. Benjamin Jordan and his girlfriend Lyndsay are two paragliders who have created the School of Dreams in Malawi. The School of Dreams introduces paragliding to locals and offers visitors to the country the chance to see the beauty of Malawi from above, starting at Mulanje Mountain Forest Reserve. In 2016, soon after they started the paragliding entreprise, they started two community projects in Mganja Village: the Women’s Tailoring Project to provide income to Malawian women and the Solar-Powered Internet Center to better the village’s access to information. More recently, they started the Dream Lights project. In the same vein as the Solar-Powered Internet Center, the Dream Lights project aims to help young rural Malawians further their educational studies, but this time it is by installing solar-powered lights in their homes so that students can complete their homework and study even after the sun has set. With the help of Goal Zero solar-powered products, the project has already installed solar-powered lights in 10 homes, providing an average of six hours of light per day to 26 total students. The students’ academic progress is being tracked by volunteers who check in periodically, and pending the results, the organization will propose another 100 kits be installed to cover more of the region. In the video below, you’ll see the powerful effect solar-powered gear can have on Malawian students eager to pass their exams. To contribute to the effort to improve the life in rural Malawian communities, and help students fulfill their academic potential, you can sign up to donate equipment such as e-readers, unlocked smartphones, and tablets. For more information on volunteering for the School of Dreams, and other ways you can get involved, fill out the volunteer form.